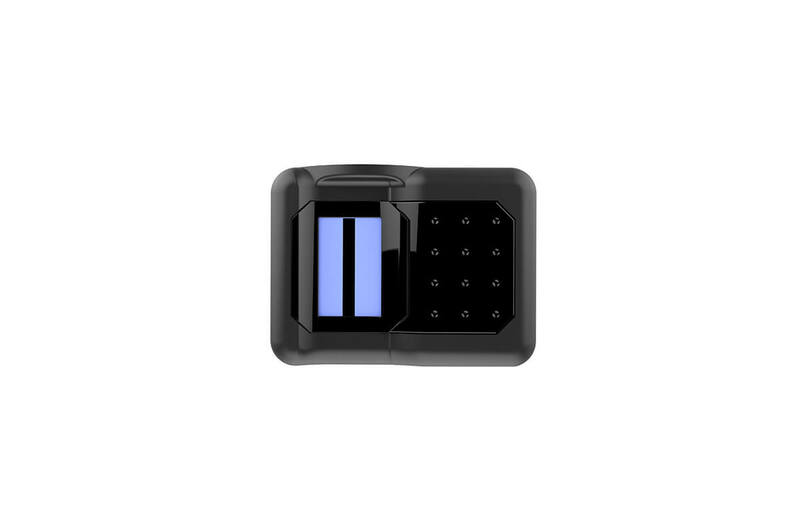 Manya is a portable form factor Bluetooth enabled Optical Finger Print Sensor device. 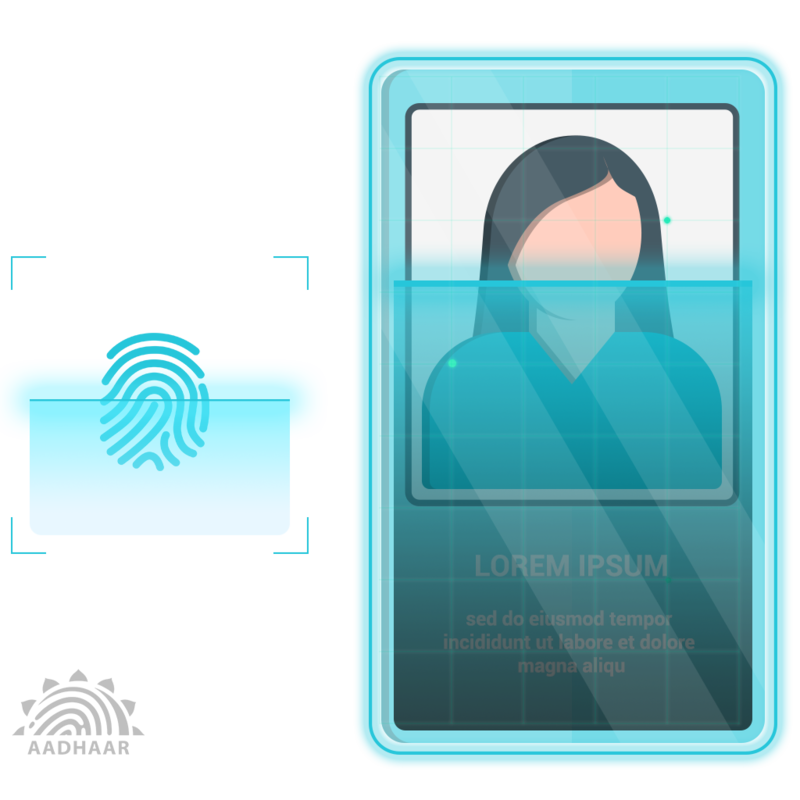 It’s STQC and UID certified Sensor enables capture of finger print data in multiple templates and securely transmits the same over Bluetooth to a Windows or Android host. 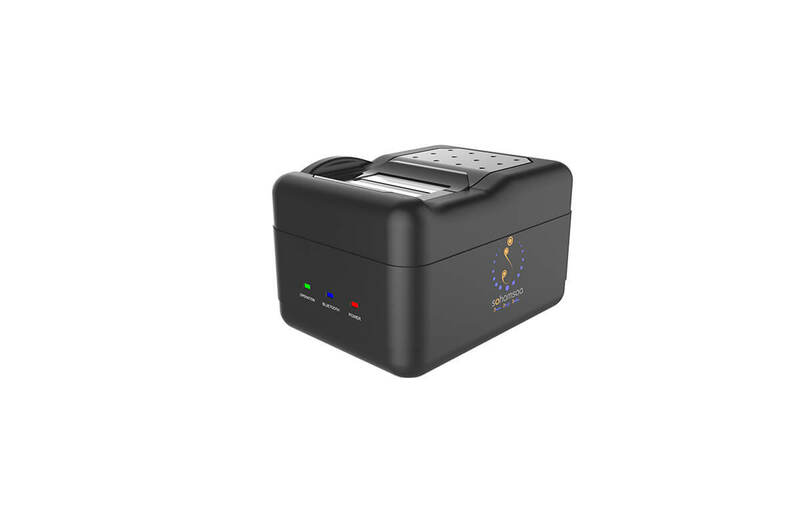 Manya comes with a plug and play SDK for easy integration with any Windows or Android application. 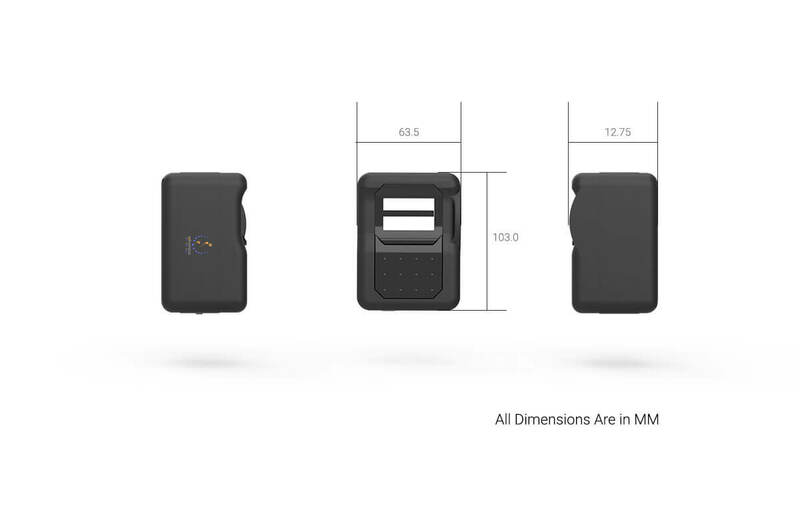 Its small and compact form factor allows Manya to be used effectively in multiple last-mile validation requirements and field usage. 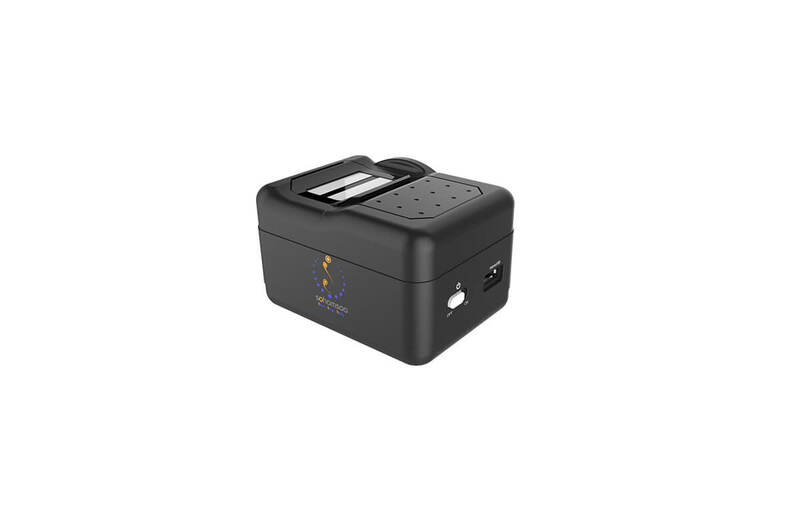 It is powered by a 3.7V, 2000 mAh Li-ion rechargeable battery. 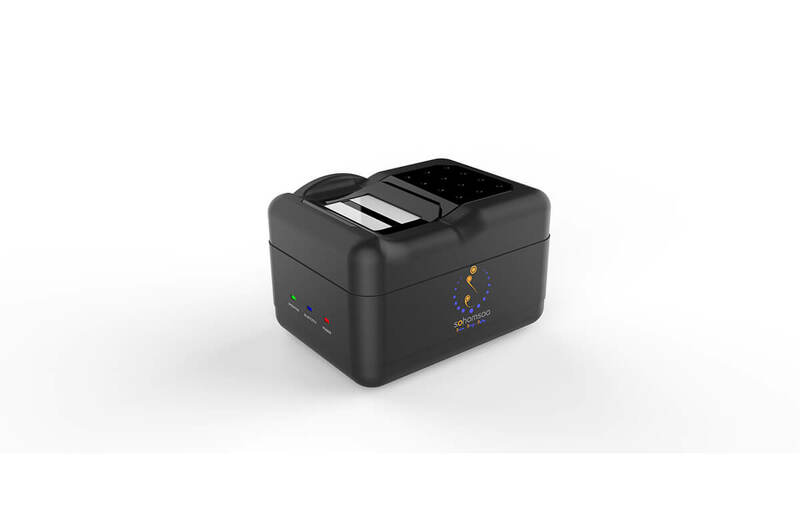 Manya has an SDQC & UID certified Finger Print Sensor and can be used to ascertain the identity of the user. Aadhaar Database can be used to digitally authenticate the identity of a user and also to obtain data about the user. Manya enables Finger Print based attendance marking for enterprise and government uses. 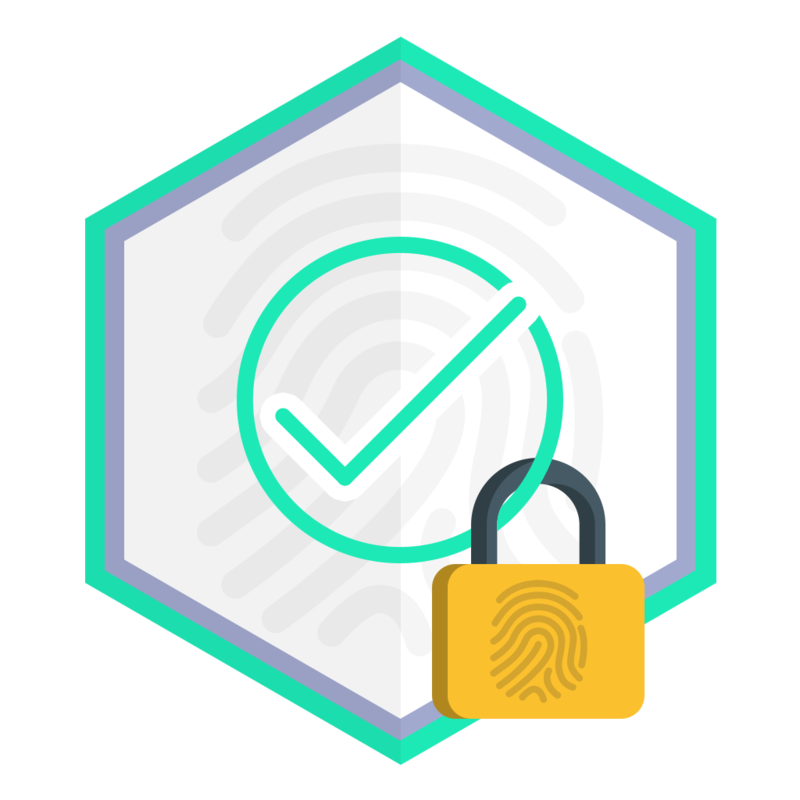 Manya's Finger Print Sensor is STQC and UID certified and can be used for Aadhaar based user authentication & validation. 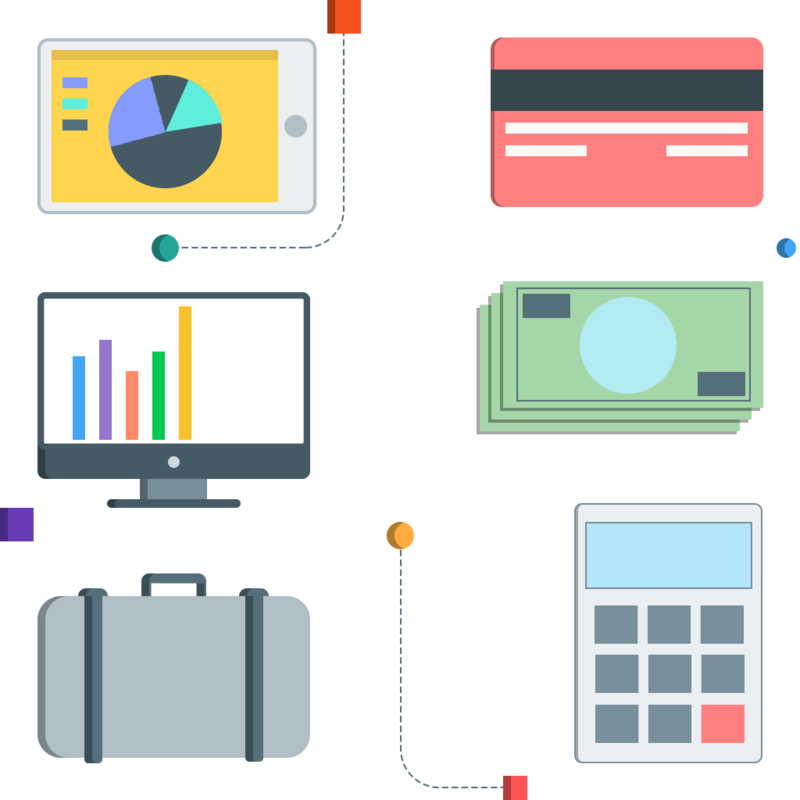 Manya can be used for last mile financial services like rural banking, correspondance banking, pigmy operations, chit funds and micro finance, where the consumer’s identity has to be ascertained before the service can be dispensed to her. Such operations may include accounts maintenance, KYC for documentation, assessing identity for credit worthiness, loan and withdrawal disbursements, subsidy disbursements, direct benefits transfers(DBT), insurance pay outs etc.